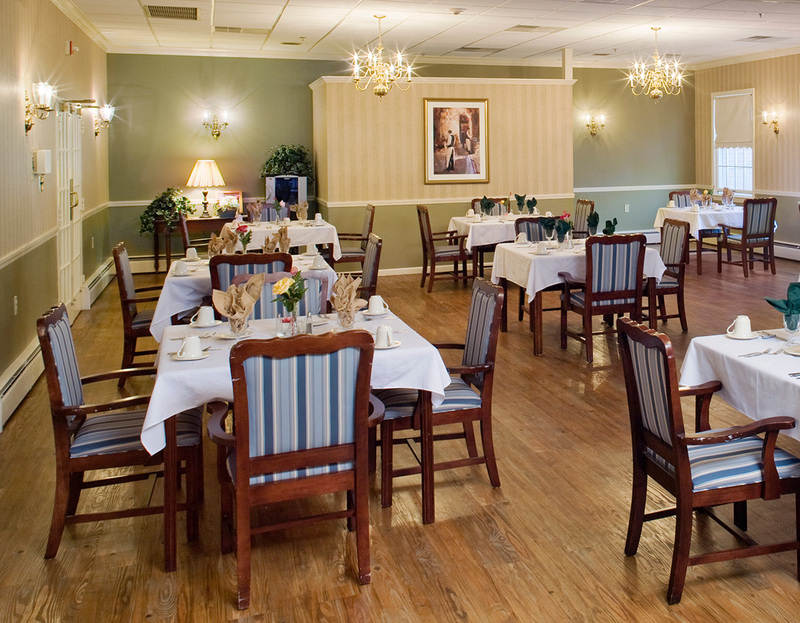 Five Star is one of the country’s largest providers of quality retirement living. 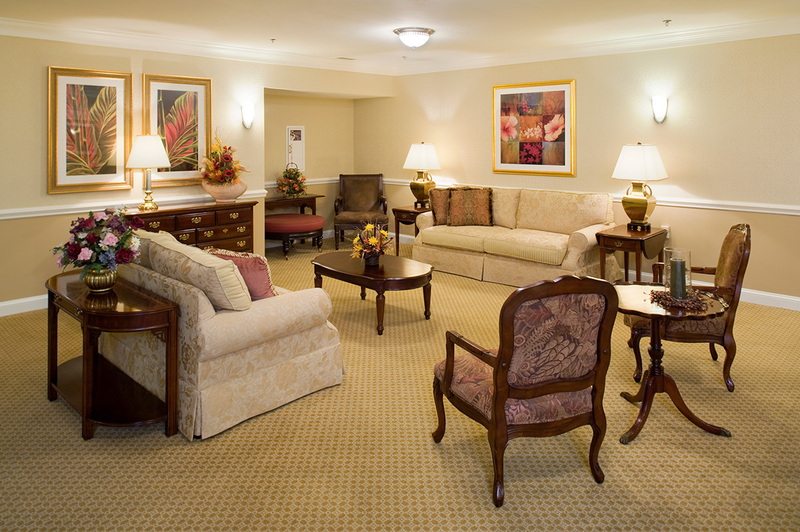 They operate more than 200 independent living, assisted living, full service retirement communities, and skilled nursing facilities in 30 states. Contract Environments, Inc. has established a long term relationship with Five Star on a national basis, accomplishing services for approximately 35 projects over the past 4 years in over 7 states including: Pennsylvania, New Jersey, Delaware, north Carolina, South Carolina, Indiana, Wisconsin, etc. 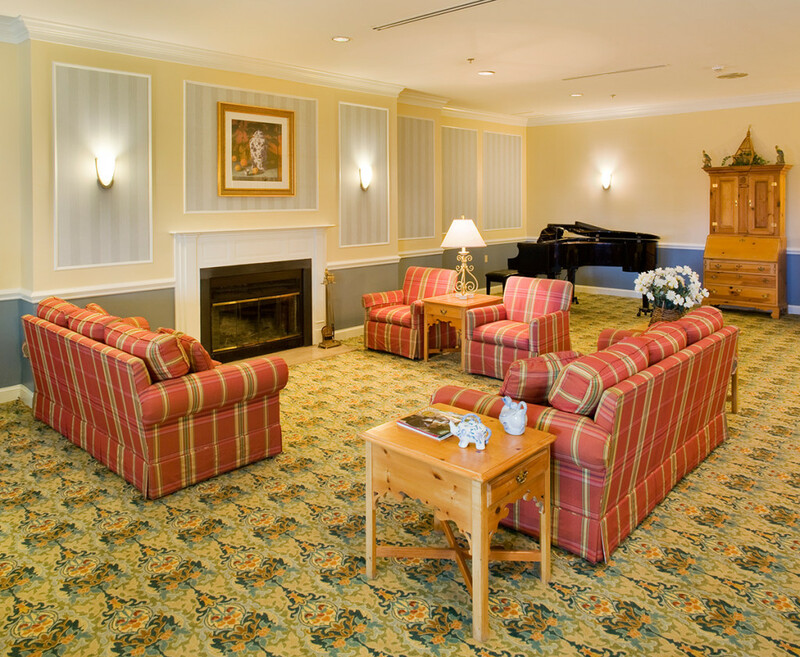 Contract Environments, Inc assisted in creating a standard of quality for the facilities that has been utilized on short term improvements in a phased in approach. 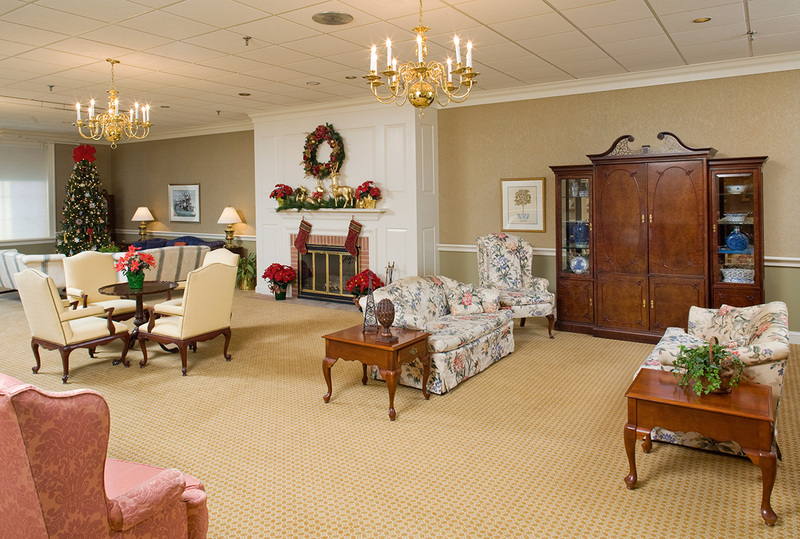 Working with us in our gerontological approach and reside tail approach to senior living, ,CEI developed guidelines for the Memory Care environments, called Bridges to Rediscovery. Here, materials, finishes and lighting are prepared in guidelines for their facilities.